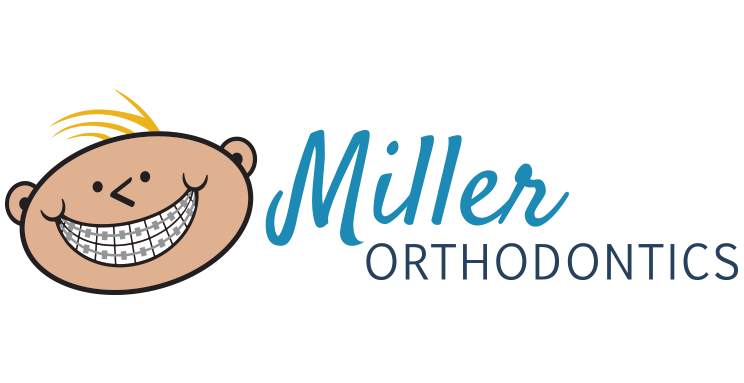 Everyone at Miller Orthodontics knows the difference a confident, beautiful smile makes for our patients. We love helping each person achieve the perfect smile, using leading-edge treatments and technology for the most incredible, lasting results. Dr. Robert Miller and Dr. Mary Sedivy are experienced, compassionate orthodontists. They listen to their patients’ goals, and develop individual treatment plans to achieve those goals in an efficient and comfortable manner. Our team members are friendly and personable. They thrive on the friendships that develop with our patients and their families. Each of us enjoys spending our days surrounded by people making positive changes in their lives. We’d love to have you join us! We offer complimentary orthodontic consultations and exams at our Inver Grove Heights and Hastings, MN offices. Please call to schedule one for yourself or your child today. We can’t wait to start you on the path to a healthy, confident, and amazing smile!